One of the most enthralling sports you can do... have you experienced it? A unique experience will bring you deep into a new enchanting world you will want to revisit time and again! Gliding along the reef exploring the underwater world, you will encounter all kinds of colorful fish and maritime life, feeling the peace of this alluring activity. You will notice the absolute harmonybetween all life forms that should be observed with respect in order to preserve them for following generations. Some may think that we only place a bottle on our back and do it. It may take some more time to learn to feel comfortable with the equipment and the mysterious sites you will explore. 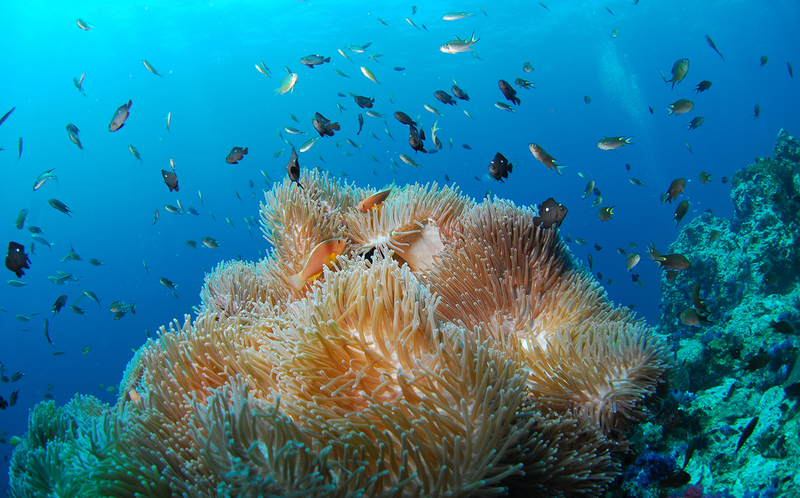 Samui has several gorgeous dive sites close by and you will be able take your time exploring the fantastic underwater world at the reef without being harassed by other dive groups. 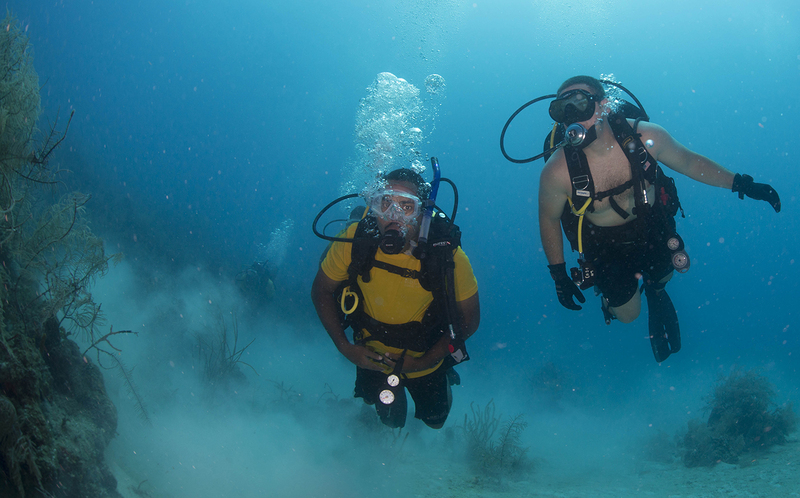 Dive Point, the PADI dive center located on our premises, will bring you to the fulfillment of this underwater dream. 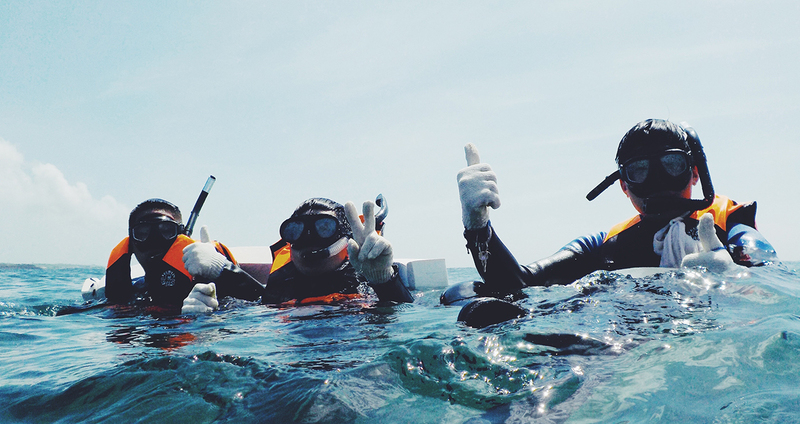 Their own boat and the best equipment, as well as their expert training, will help you to enjoy Scuba Diving from the first minute onwards. 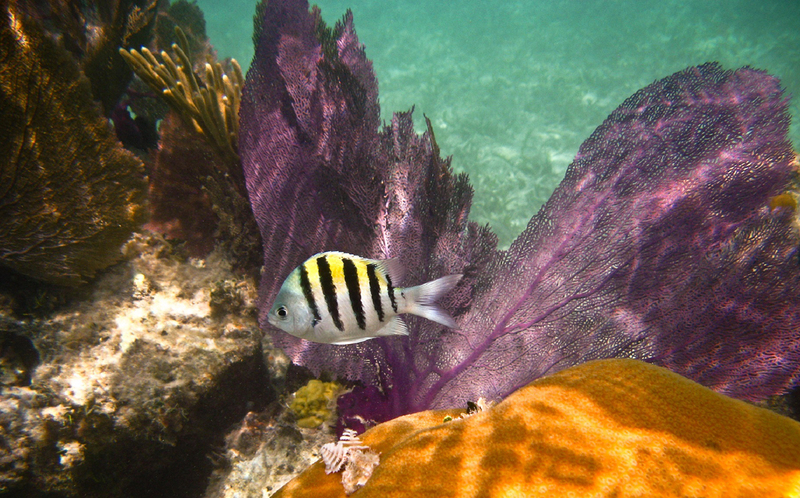 All popular sites are on a daily program giving you the chance to visit a variety of reefs during your stay. 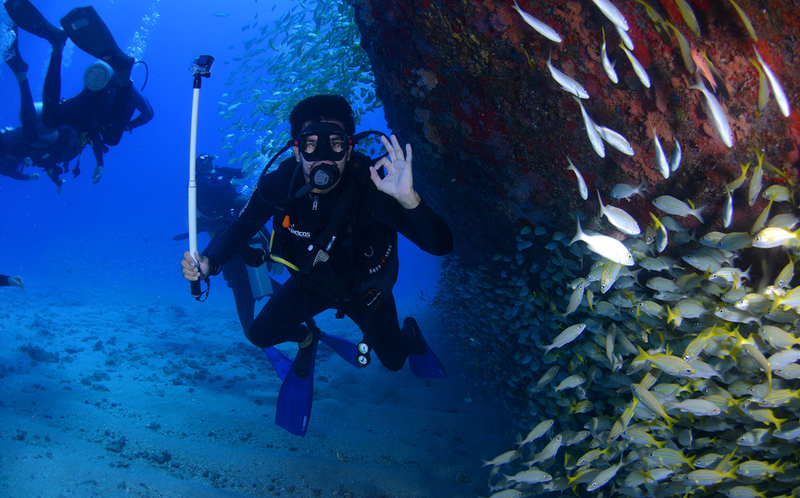 Kindly have a look at our Paradise Dive Package or contact Dive Point directly if you wish to get more details.